This is a staff performance review process ppt powerpoint presentation styles clipart images. This is a four stage process. The stages in this process are employee engagement, employee performance, employee evaluation. Adversity flows over with our Staff Performance Review Process Ppt PowerPoint Presentation Styles Clipart Images. They assist in fashioning defences. 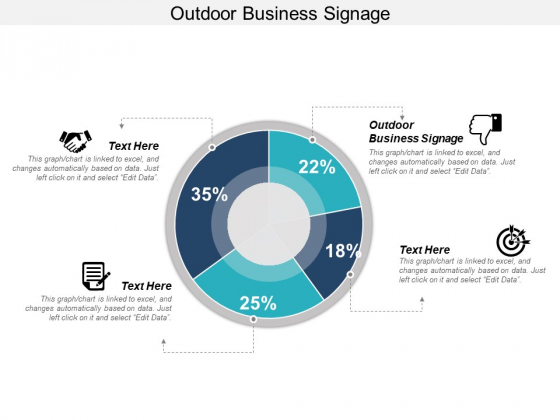 This is a outdoor business signage ppt powerpoint presentation show graphic images. This is a four stage process. The stages in this process are outdoor business signage. Dazzle the audience with your thoughts. Our Outdoor Business Signage Ppt PowerPoint Presentation Show Graphic Images will leave them wide-eyed. 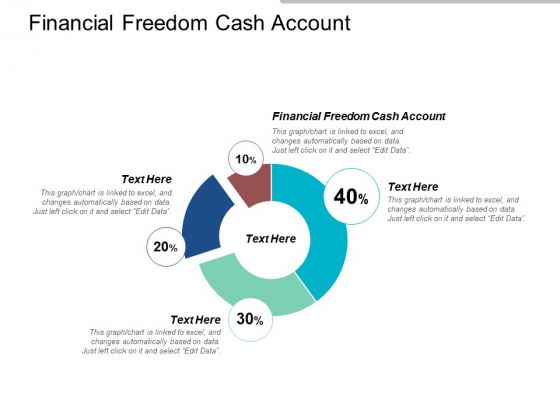 This is a financial freedom cash account ppt powerpoint presentation infographics topics cpb. This is a four stage process. The stages in this process are financial freedom cash account. Folks become keen to interact due to our Financial Freedom Cash Account Ppt Powerpoint Presentation Infographics Topics Cpb. They get influenced by the encouraging content. 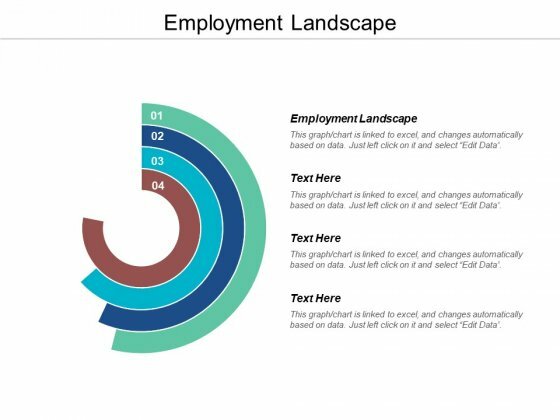 This is a employment landscape ppt powerpoint presentation gallery vector cpb. This is a four stage process. The stages in this process are employment landscape. Give your audience a reason to coo away. Our Employment Landscape Ppt Powerpoint Presentation Gallery Vector Cpb will provide adequate cause. 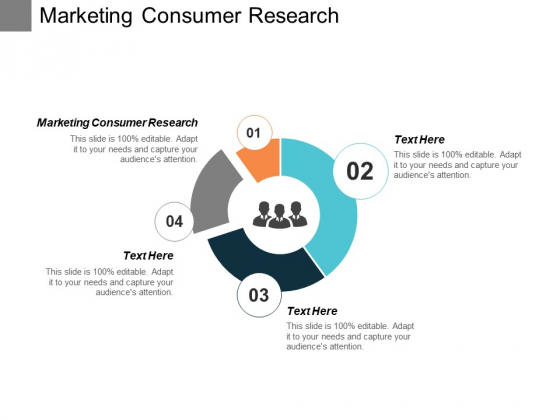 This is a marketing consumer research ppt powerpoint presentation file layouts cpb. This is a four stage process. The stages in this process are marketing consumer research. Develop team leadership with our Marketing Consumer Research Ppt PowerPoint Presentation File Layouts Cpb. They will make you look good. 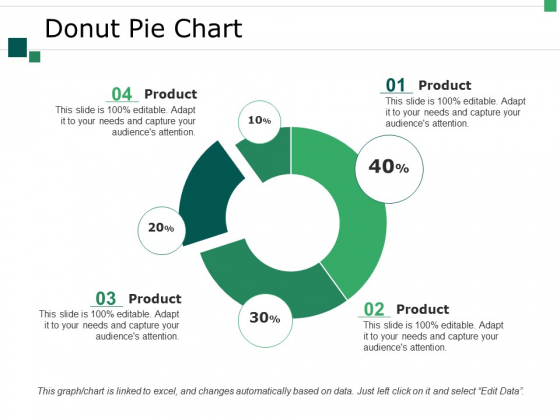 This is a donut pie chart ppt powerpoint presentation infographic template professional. This is a four stage process. The stages in this process are finance, marketing, management, investment, analysis. 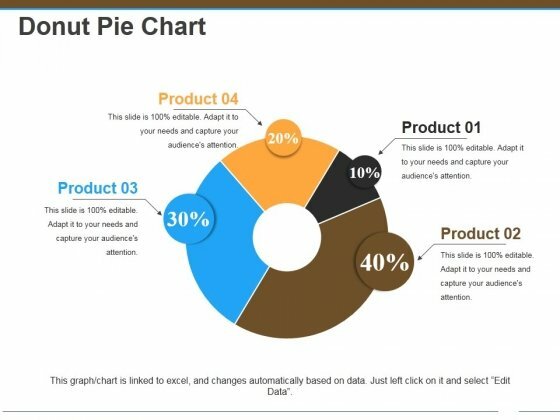 It becomes easy to function efficiently due to our Donut Pie Chart Ppt PowerPoint Presentation Infographic Template Professional. It facilitates a high level of consistency. This is a donut pie chart ppt powerpoint presentation layouts information. This is a four stage process. The stages in this process are percentage, finance, donut, business, marketing. 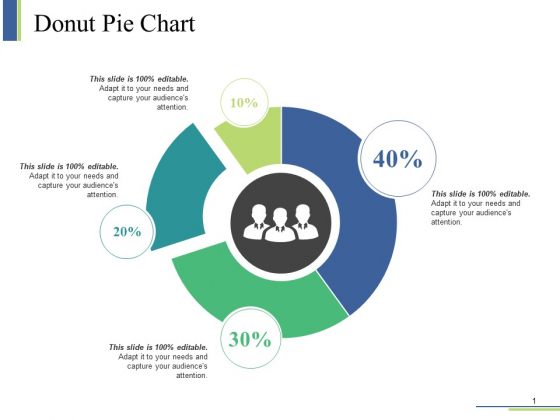 With our Donut Pie Chart Ppt PowerPoint Presentation Layouts Information you won't play second fiddle. They help you dominate the action. 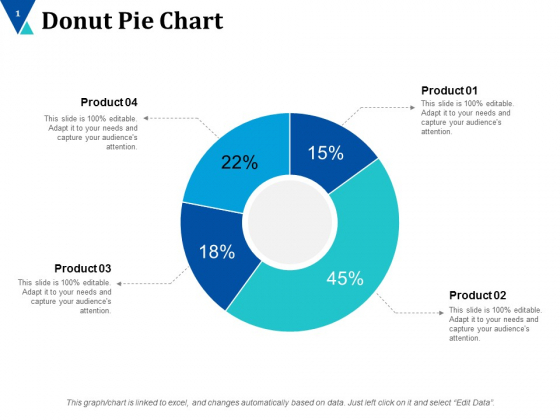 This is a donut pie chart ppt powerpoint presentation ideas design templates. This is a four stage process. The stages in this process are analysis finance, investment, business, planning, marketing. Our Donut Pie Chart Ppt PowerPoint Presentation Ideas Design Templates will ensure you get a good grade. You will be glad you tried us out. 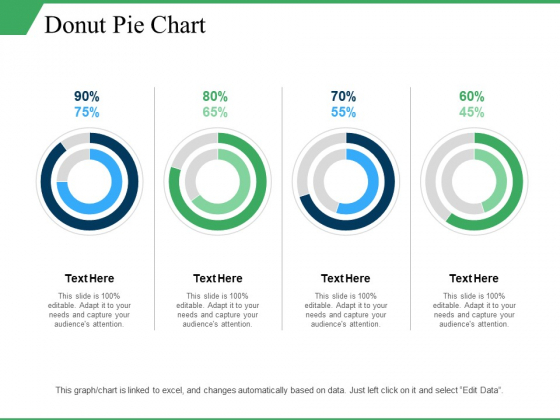 This is a donut pie chart ppt powerpoint presentation visual aids infographic template. This is a four stage process. The stages in this process are donut pie chart, finance, planning, management, marketing. Bond with the boys with our Donut Pie Chart Ppt PowerPoint Presentation Visual Aids Infographic Template. They enhance espirit-de-corps. 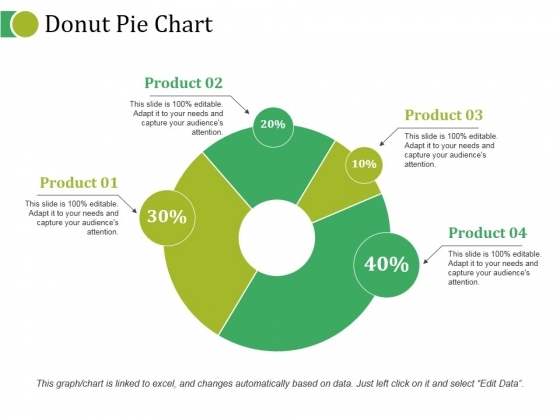 This is a donut pie chart ppt powerpoint presentation inspiration designs download. This is a four stage process. The stages in this process are donut, business, planning, marketing, finance. Have a great ride at a low fare. Coast along on our PT&s. This is a donut pie chart ppt powerpoint presentation portfolio example topics. This is a four stage process. The stages in this process are donut pie chart, strategy, business, marketing, finance. Our Donut Pie Chart Ppt PowerPoint Presentation Portfolio Example Topics team exert themselves. They put in all the effort for you. 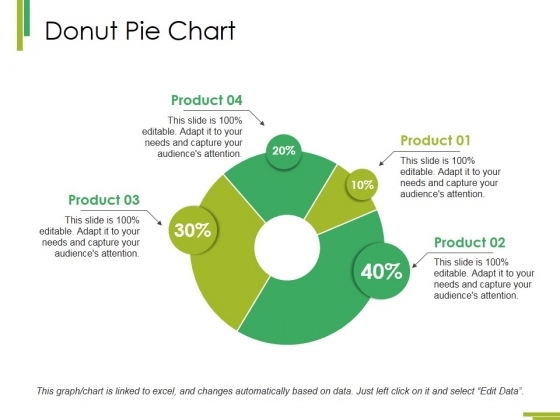 This is a donut chart ppt powerpoint presentation icon rules. This is a four stage process. 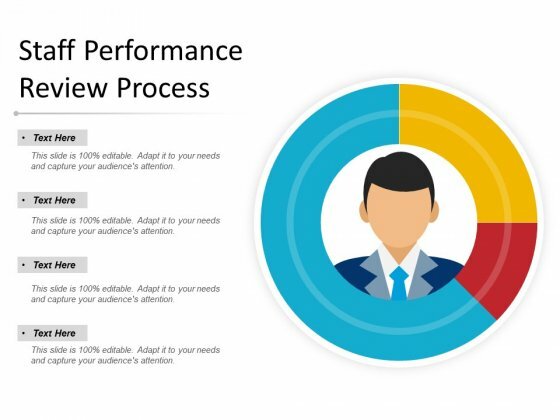 The stages in this process are donut chart, percentage, business, management, process. Help the lower classes with our Donut Chart Ppt PowerPoint Presentation Icon Rules. Enable them to improve their economic condition. 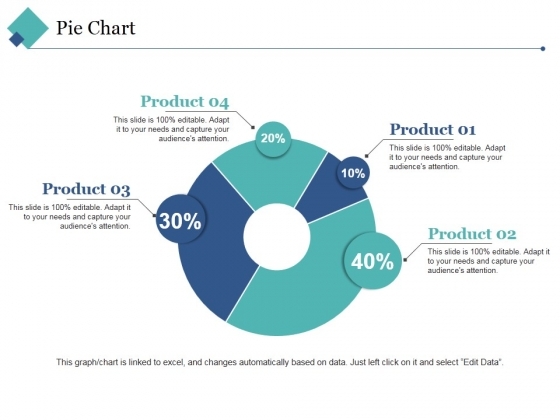 This is a sales product performance dashboard ppt powerpoint presentation infographics samples. This is a four stage process. The stages in this process are top products in revenue, incremental sales campaign, sales product performance, cost of goods sold. 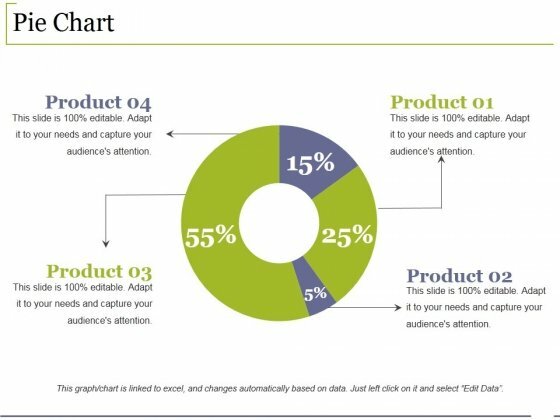 Become popular for your presentation skills with our Sales Product Performance Dashboard Ppt PowerPoint Presentation Summary Icon. You'll always stay ahead of the game. 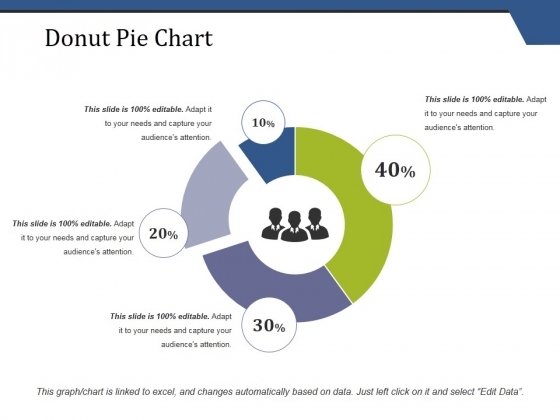 This is a donut pie chart ppt powerpoint presentation styles example. This is a four stage process. The stages in this process are percentage, finance, donut, business, product. 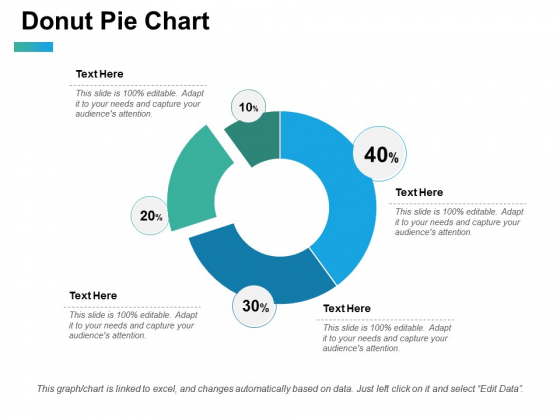 Greet your conference with our Donut Pie Chart Ppt PowerPoint Presentation Styles Example. Try us out and see what a difference our templates make. This is a segmentation evaluation segment structural attractiveness ppt powerpoint presentation ideas slides. This is a four stage process. The stages in this process are barriers to entry, substitutes, bargaining power of suppliers, bargaining power of buyers. 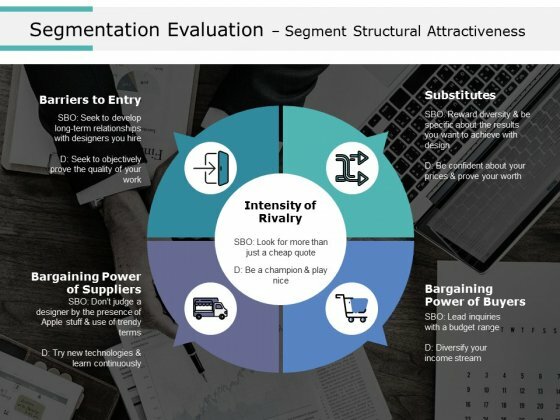 Deliver growth on a platter with our Segmentation Evaluation Segment Structural Attractiveness Ppt PowerPoint Presentation Ideas Slides. You will come out on top. This is a our market share ppt powerpoint presentation portfolio inspiration. This is a four stage process. The stages in this process are business, marketing, wages, rent and utilities, depreciation. Bolt your doubts with our Our Market Share Ppt PowerPoint Presentation Portfolio Inspiration. You will come out on top. This is a donut pie chart ppt powerpoint presentation infographics summary. This is a four stage process. The stages in this process are business, marketing, chart, percentage, process. 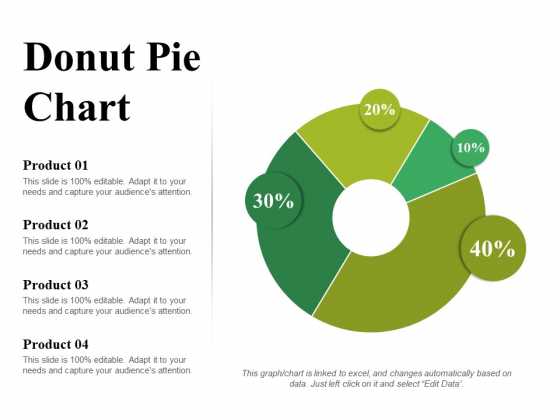 Analyse strategies with our Donut Pie Chart Ppt PowerPoint Presentation Infographics Summary. You will come out on top. This is a donut pie chart ppt powerpoint presentation pictures layout ideas. This is a four stage process. The stages in this process are percentage, finance, donut, business, product. 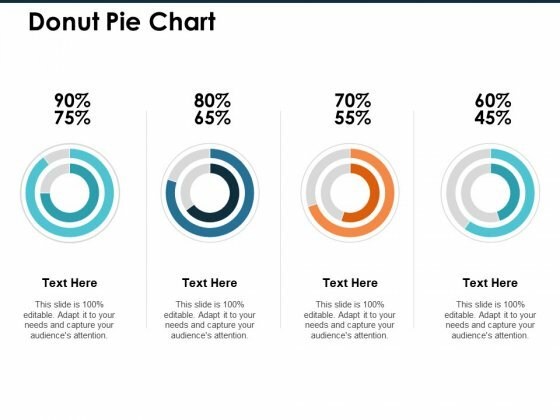 Crush your competition with our Donut Pie Chart Ppt PowerPoint Presentation Pictures Layout Ideas. Just download, type and present. This is a our market share ppt powerpoint presentation gallery graphics example. This is a four stage process. The stages in this process are business, wages, rent and utilities, marketing, depreciation, percentage, years. Expand the envelope with our Our Market Share Ppt PowerPoint Presentation Gallery Graphics Example. Aspire and achieve with your ideas. 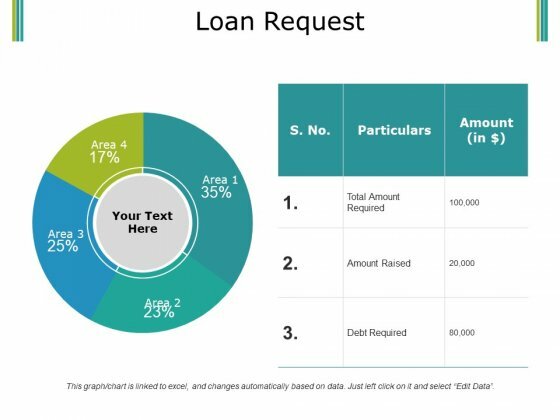 This is a loan request ppt powerpoint presentation ideas designs download. This is a four stage process. The stages in this process are business, marketing, particulars, process, management. Our Loan Request Ppt PowerPoint Presentation Ideas Designs Download offer easy availability and access. You will find them always around. This is a our market share ppt powerpoint presentation professional samples. This is a four stage process. The stages in this process are depreciation, marketing, rent and utilities, wages. 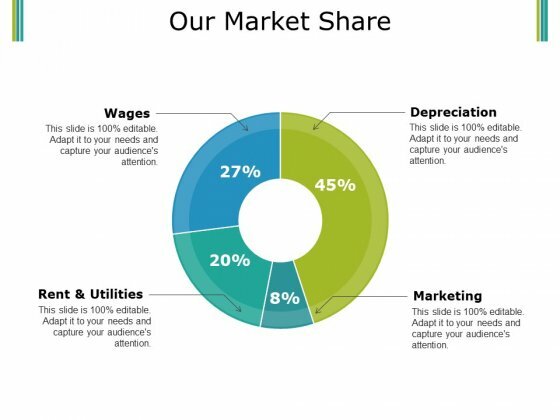 Audit your thoughts with our Our Market Share Ppt PowerPoint Presentation Professional Samples. They will authenticate their excellence. 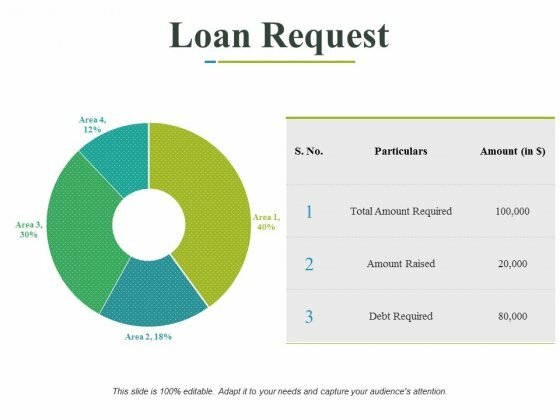 This is a loan request ppt powerpoint presentation ideas summary. This is a four stage process. The stages in this process are particulars, amount, area, debt required, amount raised. Make it crystal clear with our Loan Request Ppt PowerPoint Presentation Ideas Summary. Confusion will never enter the door. This is a donut pie chart ppt powerpoint presentation visual aids model. This is a four stage process. The stages in this process are product, percentage, finance, donut, business. Folks are earnest in their beliefs due to our Donut Pie Chart Ppt PowerPoint Presentation Visual Aids Model. You will find them extremely loyal. 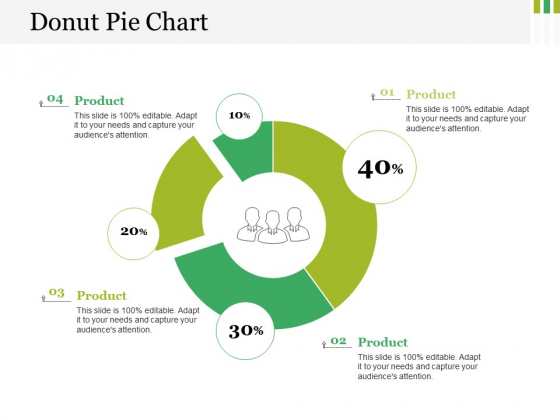 This is a donut pie chart ppt powerpoint presentation outline mockup. This is a four stage process. 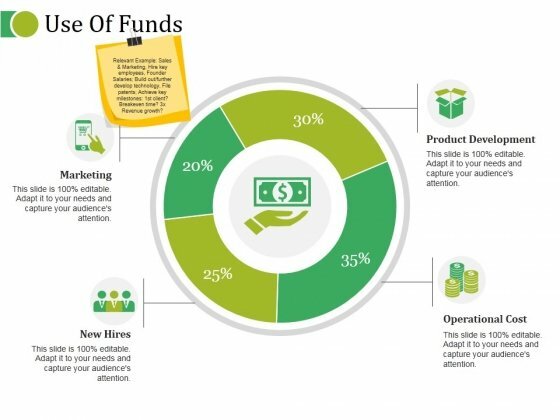 The stages in this process are product, donut, percentage, finance, business. 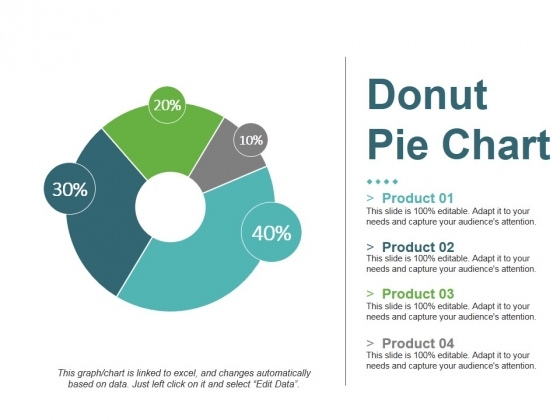 Highlight loyal deeds with our Donut Pie Chart Ppt PowerPoint Presentation Outline Mockup. Applaud acts of distinct courage. This is a donut pie chart ppt powerpoint presentation styles clipart. This is a four stage process. The stages in this process are business, marketing, management, circular, percentage. Our Donut Pie Chart Ppt PowerPoint Presentation Styles Clipart enhance intellectual activity. It gets the lowbrow interested. This is a change management sponsors ppt powerpoint presentation icon portrait. This is a four stage process. The stages in this process are stakeholder, leadership, sponsorship, change management, business. Lows become highs due to our Change Management Sponsors Ppt PowerPoint Presentation Icon Portrait. Be at your best in facing adversity. This is a donut pie chart ppt powerpoint presentation ideas guide. This is a four stage process. The stages in this process are percentage, finance, donut, business, shapes. 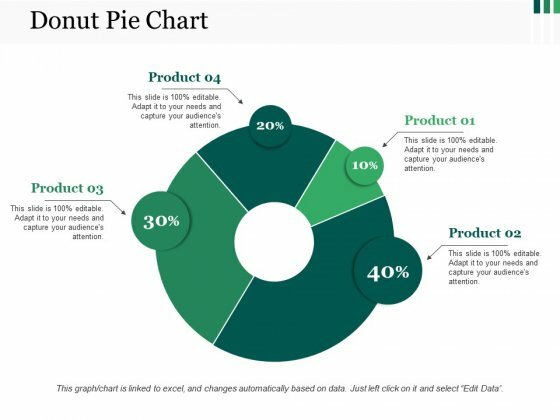 Our Donut Pie Chart Ppt PowerPoint Presentation Ideas Guide cosciously work to build your brand. They really make an earnest effort. This is a use of funds ppt powerpoint presentation picture. This is a four stage process. The stages in this process are product development, marketing, relevant example, new hires, operational cost. Energise your thoughts to fever pitch. Get them bubbling over with our Use Of Funds Ppt PowerPoint Presentation Picture. This is a use of funds ppt powerpoint presentation slides grid. This is a four stage process. The stages in this process are product development, marketing, relevant example, new hires, operational cost. Bonds created with our Use Of Funds Ppt PowerPoint Presentation Slides Grid will never break. They ensure alliances endure. This is a donut pie chart ppt powerpoint presentation pictures graphics. This is a four stage process. The stages in this process are product, business, percentage, donut, finance. Develop an equation with our Donut Pie Chart Ppt PowerPoint Presentation Pictures Graphics. You will always arrive at correct answers. 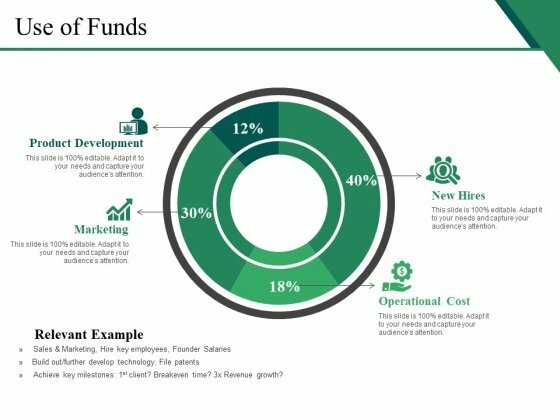 This is a use of funds ppt powerpoint presentation layouts guidelines. This is a four stage process. The stages in this process are operational cost, marketing, new hires, product development. Catch the bus with our Use Of Funds Ppt PowerPoint Presentation Layouts Guidelines. Climb aboard for a dream ride. This is a use of funds ppt powerpoint presentation icon templates. This is a four stage process. The stages in this process are operational cost, marketing, product development, new hires. Address the need of the hour with our Use Of Funds Ppt PowerPoint Presentation Icon Templates. Deliver your ideas at the right time. 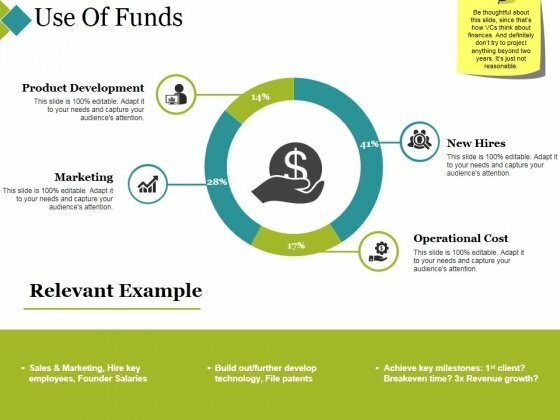 This is a use of funds ppt powerpoint presentation infographic template themes. This is a four stage process. The stages in this process are marketing, product development, new hires, operational cost. 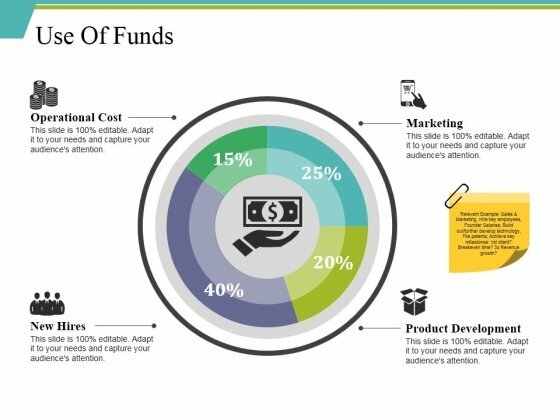 Our Use Of Funds Ppt PowerPoint Presentation Infographic Template Themes can be exhilirating. Excitement levels will climb like never before. This is a donut pie chart ppt powerpoint presentation outline layouts. This is a four stage process. The stages in this process are business, marketing, strategy, planning, finance. 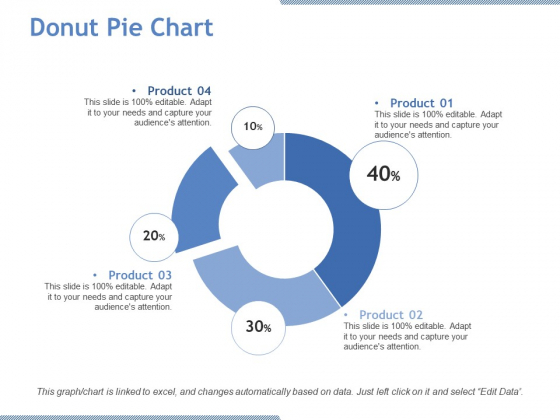 Experience acclaim with our Donut Pie Chart Ppt PowerPoint Presentation Outline Layouts. Your thoughts will acquire true fame. 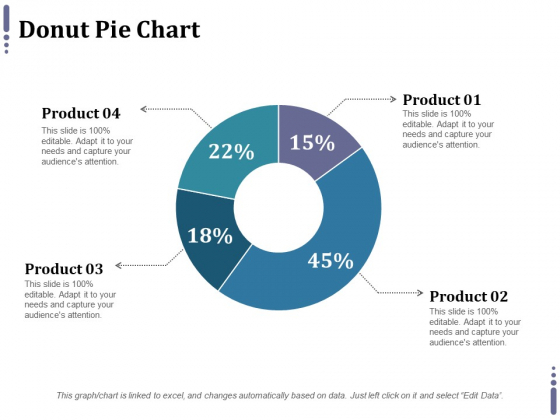 This is a pie chart ppt powerpoint presentation summary examples. This is a four stage process. The stages in this process are pie chart, business, donut, marketing, strategy. 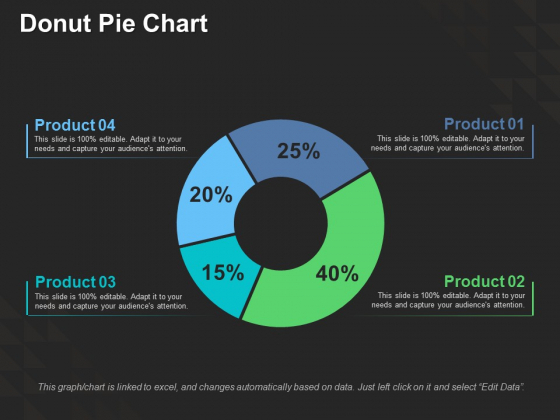 Progress is inevitable with our Pie Chart Ppt PowerPoint Presentation Summary Examples. Download without worries with our money back guaranteee. 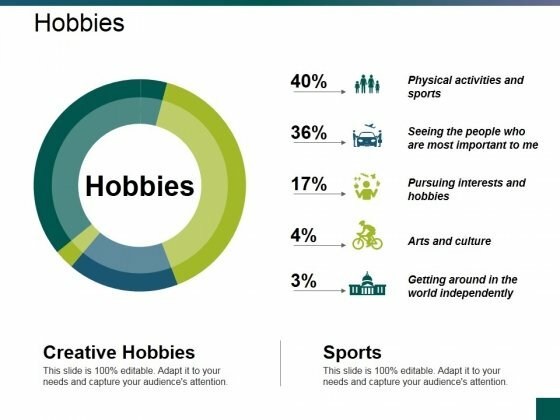 This is a hobbies ppt powerpoint presentation infographics examples. This is a four stage process. The stages in this process are hobbies, icon, business, marketing, strategy. Start driving customer loyalty initiatives with our Hobbies Ppt PowerPoint Presentation Infographics Examples. They will make you look good. This is a donut pie chart ppt powerpoint presentation show visual aids. This is a four stage process. The stages in this process are donut pie chart, business, marketing, analysis, finance. 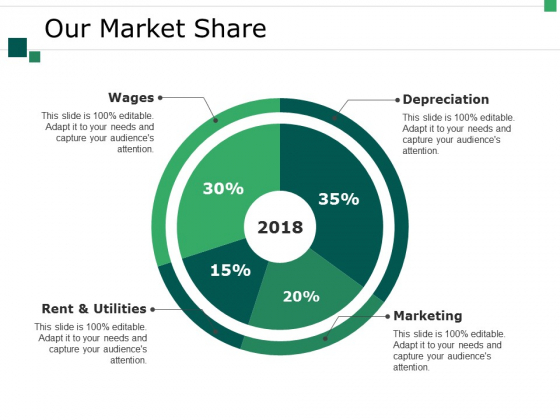 Be an outperforming market competititor with our Donut Pie Chart Ppt PowerPoint Presentation Show Visual Aids. They will make you look good. 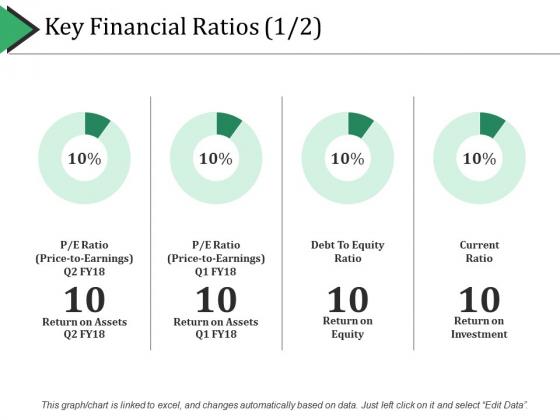 This is a key financial ratios template 1 ppt powerpoint presentation pictures gallery. This is a four stage process. The stages in this process are analysis, finance, donut, business, marketing. 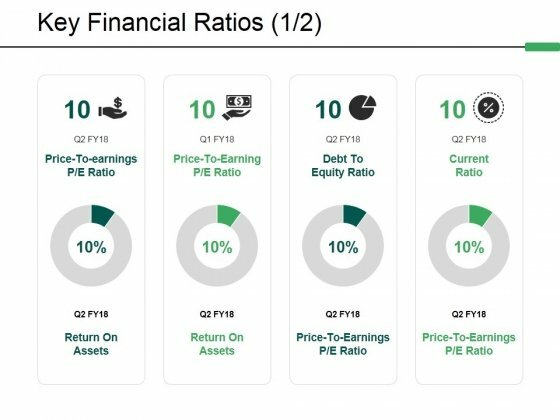 Fulfill aspirations with our Key Financial Ratios Template 1 Ppt PowerPoint Presentation Pictures Gallery. Cater to all your clients fancy demands. This is a donut pie chart ppt powerpoint presentation portfolio clipart images. This is a four stage process. The stages in this process are donut pie chart, finance, marketing, strategy, business. Our Donut Pie Chart Ppt PowerPoint Presentation Portfolio Clipart Images help you think on your feet. They provide you with ready answers. This is a donut pie chart ppt powerpoint presentation icon topics. This is a four stage process. The stages in this process are donut pie chart, business, marketing, strategy, management. 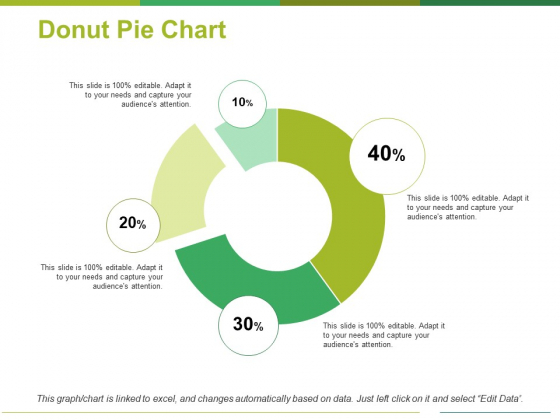 Be clear and crisp with our Donut Pie Chart Ppt PowerPoint Presentation Icon Topics. All dillemas will begin to disappear. 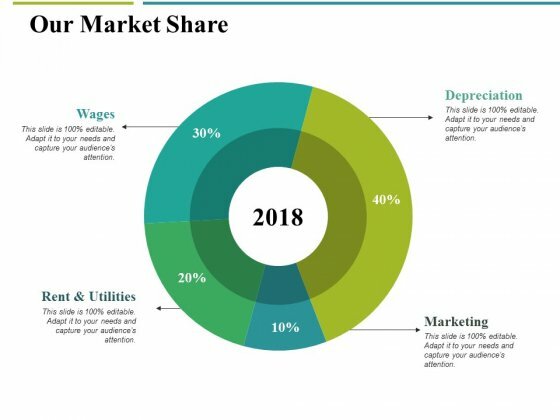 This is a pie chart ppt powerpoint presentation layouts elements. This is a four stage process. The stages in this process are product, business, marketing, percentage, growth. Demonstrate that your plan is not far fetched. 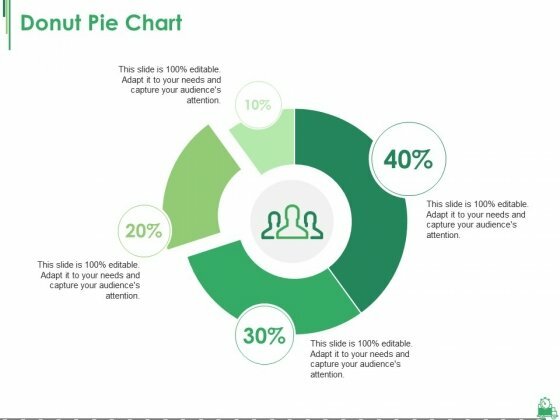 Take them through it with our Pie Chart Ppt PowerPoint Presentation Layouts Elements. 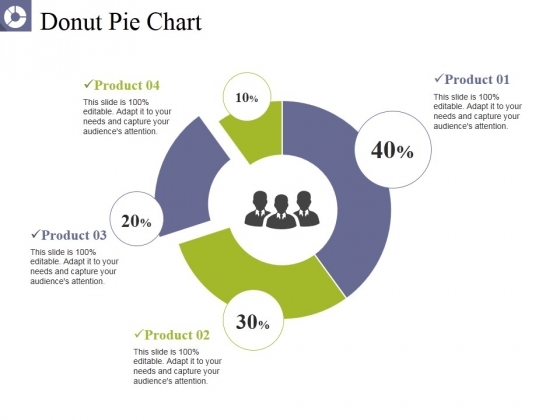 This is a donut pie chart ppt powerpoint presentation pictures graphics design. This is a four stage process. The stages in this process are donut pie chart, business, finance, management, analysis. Allay their apprehensions with our Donut Pie Chart Ppt Powerpoint Presentation Pictures Graphics Design. Your thoughts will help build their faith. 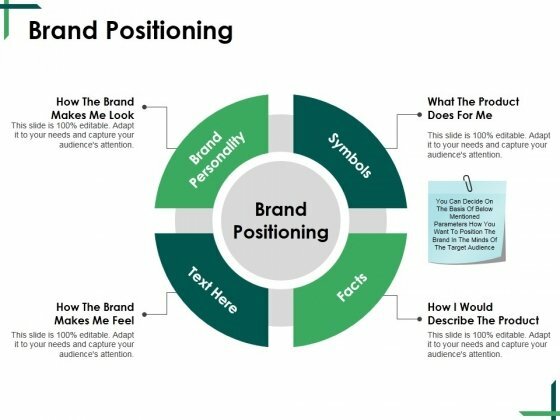 This is a brand positioning ppt powerpoint presentation infographic template design inspiration. This is a four stage process. The stages in this process are brand personality, symbols, facts, business, brand positioning. Identify likely ares of failure. Alert your team with our Brand Positioning Ppt PowerPoint Presentation Infographic Template Design Inspiration. This is a donut pie chart ppt powerpoint presentation portfolio slide download. This is a four stage process. The stages in this process are business, marketing, finance, percent, donut. Our Donut Pie Chart Ppt PowerPoint Presentation Portfolio Slide Download cater for different factions. They assist in finding common ground. This is a donut pie chart ppt powerpoint presentation portfolio sample. This is a four stage process. The stages in this process are product, donut, percentage, finance, process. Give your thoughts an extravagant display. 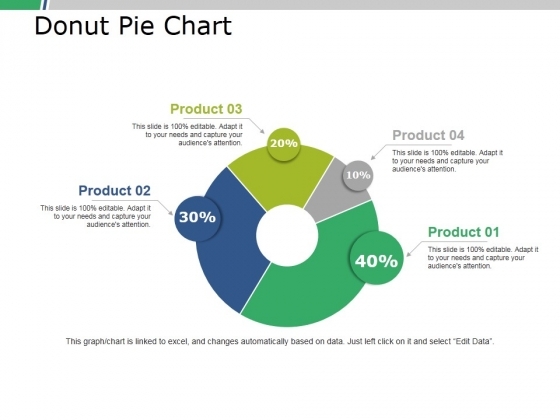 Our Donut Pie Chart Ppt PowerPoint Presentation Portfolio Sample will add on extra dimensions. 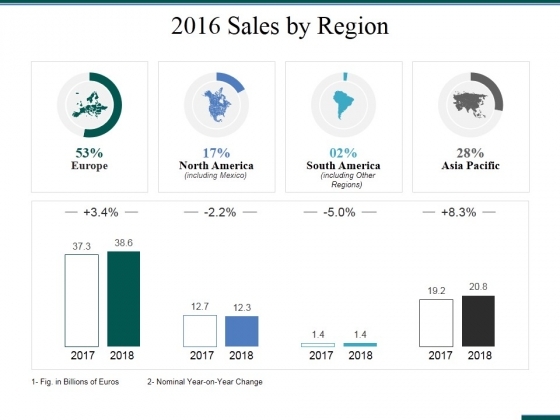 This is a 2016 sales by region ppt powerpoint presentation ideas structure. This is a four stage process. The stages in this process are business, finance, strategy, management, location. Make our 2016 Sales By Region Ppt PowerPoint Presentation Ideas Structure your calling card. Your thoughts will find open doors. 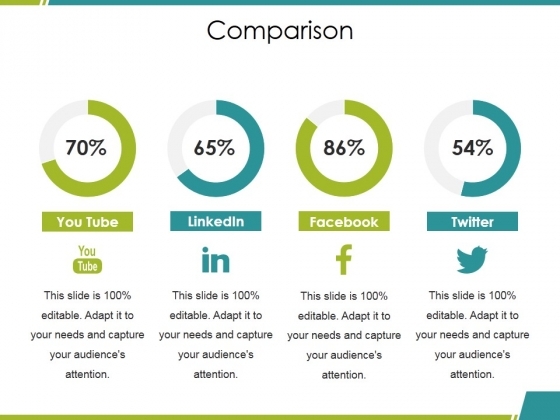 This is a comparison ppt powerpoint presentation styles graphic tips. This is a four stage process. The stages in this process are you tube, linkedin, facebook, twitter, social media. Deal with the matter in an even handed way. Continue to be cool with our Comparison Ppt PowerPoint Presentation Styles Graphic Tips.